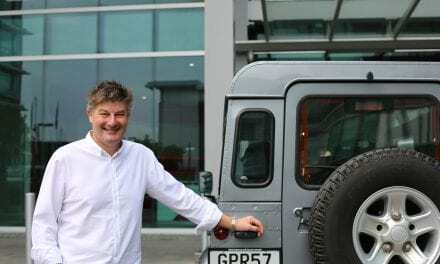 We hear from Jim about his tech cartoons, Pauls power cut experience, driverless car races, BMW + Rolls-Royce future car tech and a robot on a motorbike. 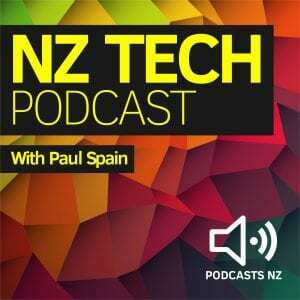 Plus Meizu 3 Note hands on, Netflix vs Lightbox, Uber autonomous, Bigpipes new feature + more. 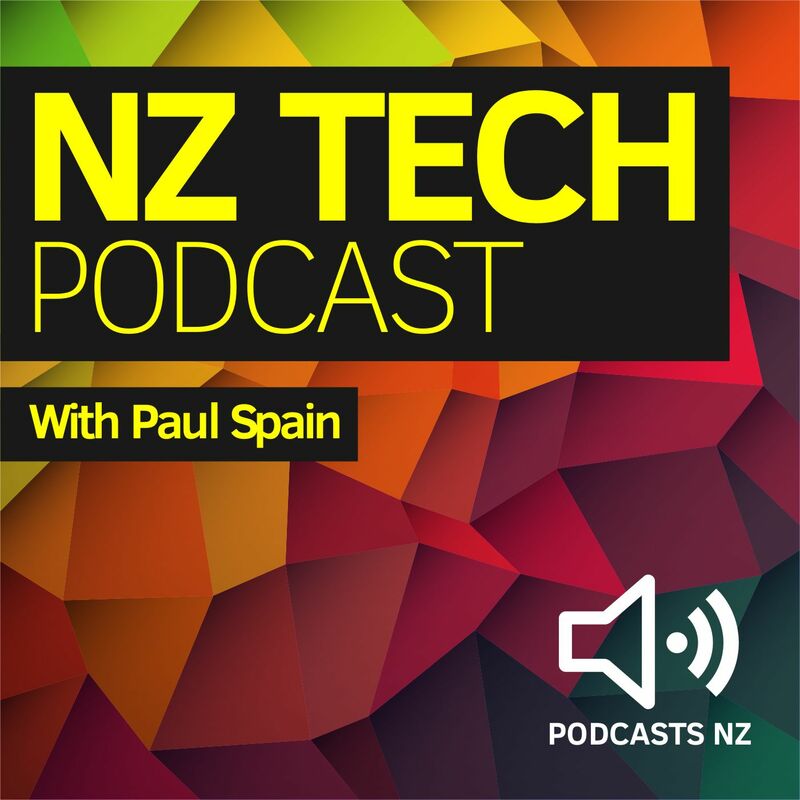 This NZ Tech Podcast episode produced with the support of Gorilla Technology, hosted by Paul Spain (@paulspain) with guests Brendan Boughen and Sean Dring and is published by Podcasts New Zealand – home of NZ’s favourite podcasts.